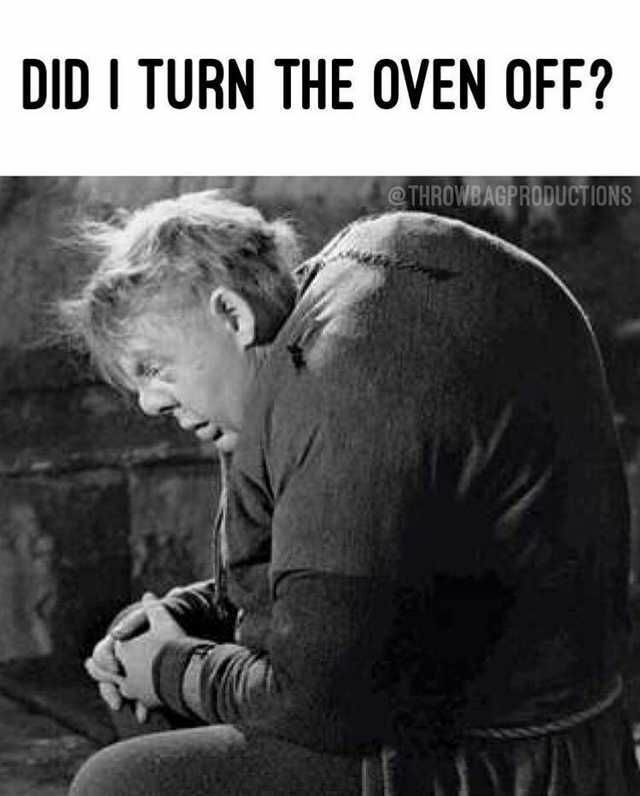 my thoughts are for the poor hunchback who is now unemployed and homeless!!! In my Bible it says that " It is easier for a camel to pass through the eye of a needle, than it is for a rich man to enter the Kingdom of Heaven"
But then again the bible was made up by the romans to control the jews and roman people.but what you say is correct as observed. Anyone who has ever been around the Vatican Museum would agree about the need for donations. I was totally appalled by how much wealth they own. And that's only the wealth you can publicly see!! I value both our cultural and natural history but it’s essential to remember and value planetary integrity over symbolism." I find it all quite depressing, sad as events are a very wealthy organisation leeching off those less well off. The extinction of a species whom we share the planet with and folk seem to have no guilt because it doesn't appear to directly affect them . The reality is it does scientific evidence has already proved one missing link from the eco system has repurcussions. Regarding the money flouted about, it seems Immoral we are spending on buildings and the like when there are homeless people, children in parts of the world that with a couple of pounds can be afforded clean drinking water, treated for disease like malaria, and blindness. A big difference and says a lot about the world....and not just today....nothing much has changed.